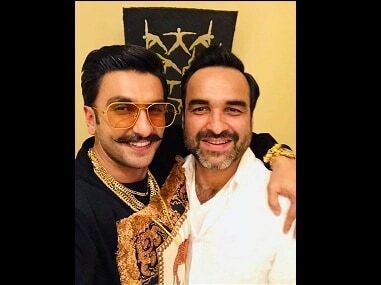 While Ranveer Singh will portray the lead role of Kapil Dev in 83, Pankaj Tripathi will play PR Man Singh, former manager of the Indian cricket team. 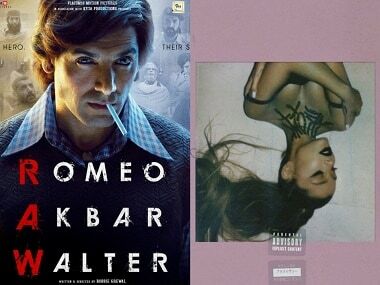 John Abraham released posters of his upcoming film Romeo Akbar Walter; Ariana Grande shared the album art of thank u, next. 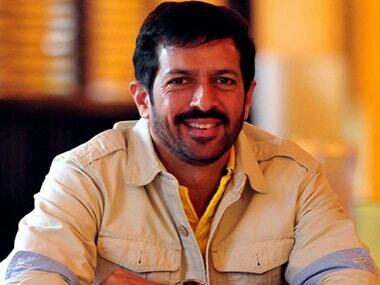 83 marks the first ever trilingual release for both Ranveer Singh and director Kabir Khan. Ranveer Sing-starrer 83 will go on floors in May and will be majorly shot in London over a span of four months. Ranveer Singh will be trained by former test cricket Balwinder Singh Sandhu for his role in 83. 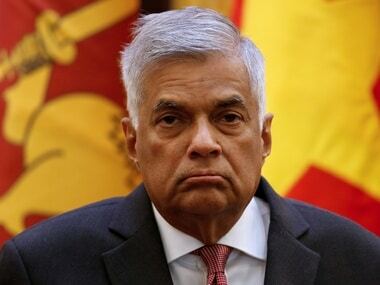 Political crisis in Sri Lanka, unease in Bihar politics as NDA ally RLJP reaches out to Opposition camp, and India vs West Indies ODI match to remain in news through today.